Minutes later, a coalition of gun-rights groups sued to get the newly minted laws overturned, calling them "patently unenforceable, unconstitutional, illegal. Shortly after that, a second lawsuit, this one backed by the National Rifle Association, declared that "Pittsburgh has violated the rights of its citizens." The bills were introduced in December 2018, two months after a gunman armed with an AR-15-style assault rifle and a handgun killed 11 people and wounded seven at the Tree of Life Synagogue. The new laws make it illegal to "use" an assault weapon in a public place, bans most uses of armor-piercing ammunition and high-capacity magazines and allow authorities to temporarily seize firearms from people who are considered to be a danger to themselves or others. The first two laws are due to take effect in 60 days, the imminent-danger law in 180 days. 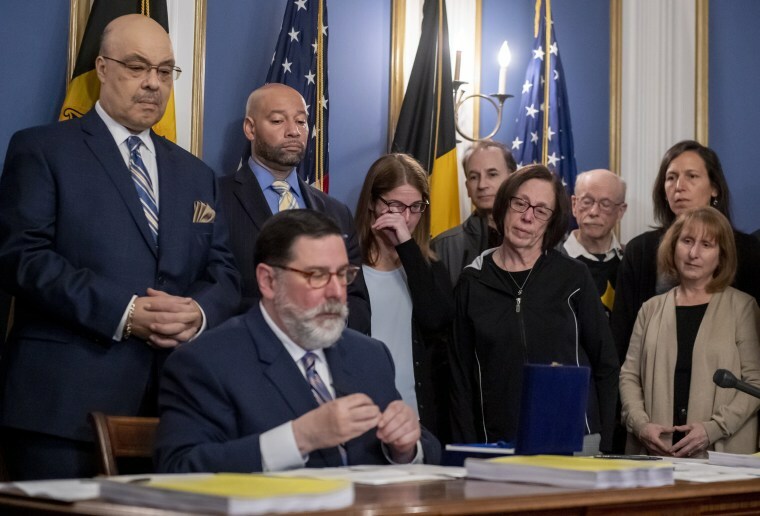 Pennsylvania state law prohibits municipalities from regulating guns, and pro-gun advocates had threatened to sue to keep the laws from going into effect. The city will be represented in court by lawyers with Everytown for Gun Safety, a group backed by billionaire Michael Bloomberg, the Associated Press reported.